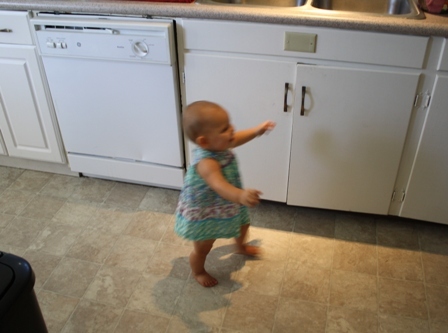 Published July 28, 2012 at 448 × 333 in She’s walkin’. Sheee’s Walkin! Look out now, parents!